Tension had gripped Lakhimpur after the video which allegedly hurt religious sentiments went viral on social media. 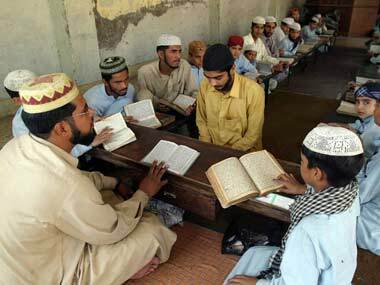 Making it clear that there cannot be two holidays in a week for madrassas, the minister said that the madrassas in the state will be allowed one-hour break on Friday for prayers. 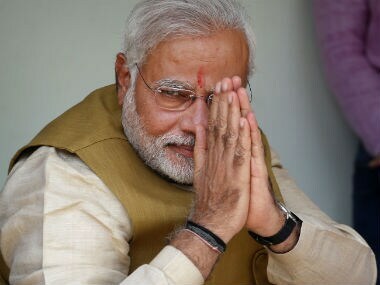 If a poll that took place within the most disruptive period brings such heartening results for BJP, Modi would be well within his rights to hope for a better political dividend in the long run. 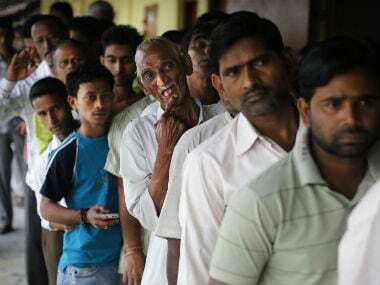 An estimated 30 percent electorate exercised their franchise till noon on Saturday for by-elections to Lakhimpur parliamentary constituency and 25 percent for Baithalangso (ST) in Assam. ASDMA said more than 1.05 lakh people are reeling under the flood in 138 villages across Lakhimpur, Golaghat, Morigaon, Barpeta and Jorhat districts. 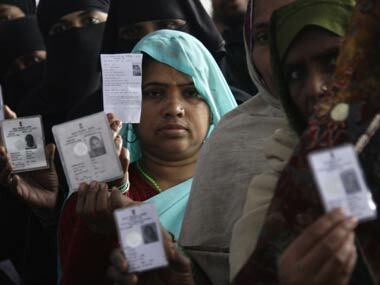 Women voters registered a higher polling percentage than men in the first phase of elections for 65 assembly constituencies in Assam on Monday. 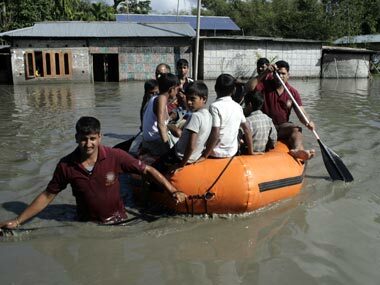 The flood situation in Assam on Thursday improved considerably with only around 3,500 people affected due to the waters in ten villages. A minor was allegedly raped by two persons on Monday in North Lakhimpur district, Assam. 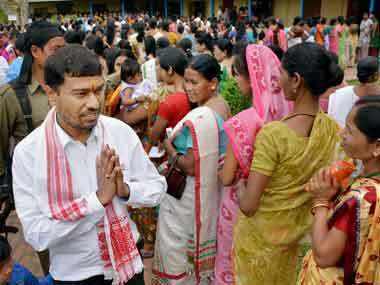 With Bihu round the corner, the pleasant spring weather also contributed to the festive spirit in the Upper Assam constituencies. 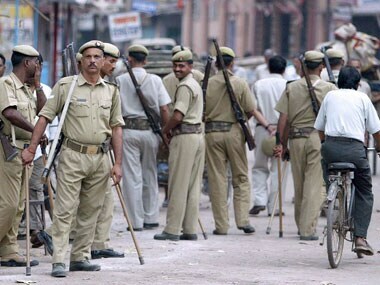 Protests continued today demanding the arrest and punishment of the culprits who allegedly raped a woman and threw her out of a vehicle leading to her death in Lakhimpur district.